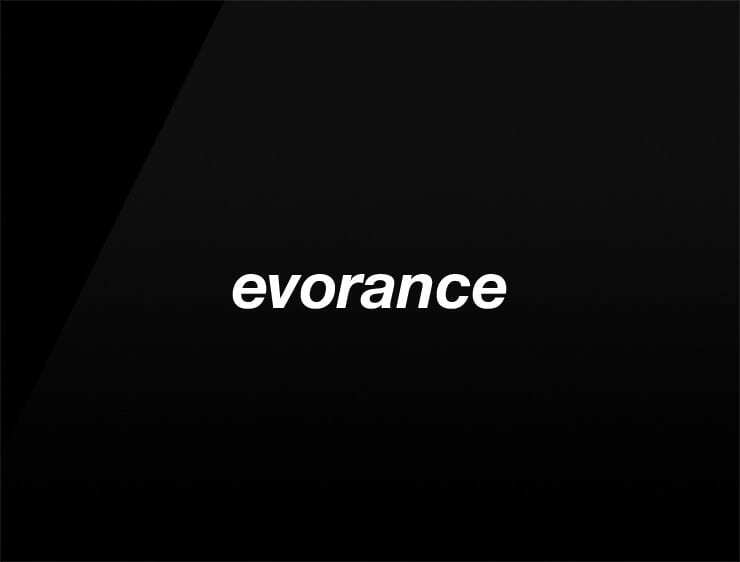 The contemporary and triumphant name ‘Evorance’ echoes ‘evolution’ and ‘performance’. Possible fits: Consultancy. A robotics company. Fintech. A research firm. A web hosting / server company. Marketing agency. Software company. A helpdesk company.